Final cover for the new book. 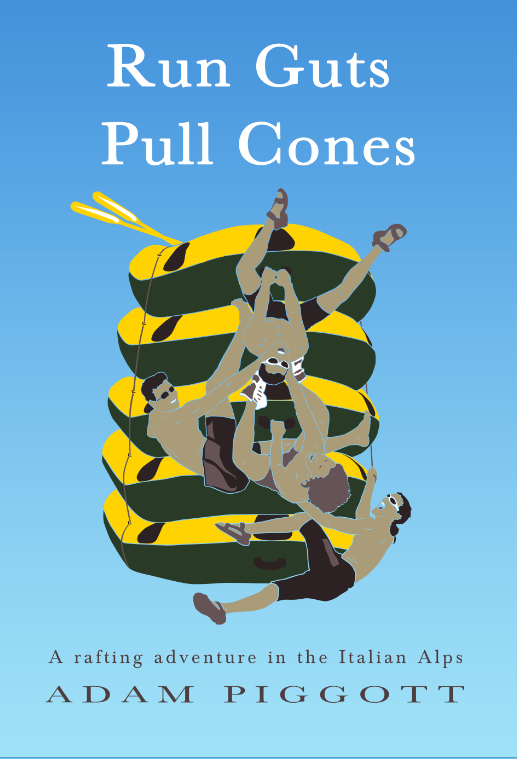 Here is the new cover for Run Guts Pull Cones. I think it’s groovy. Feedback appreciated. I’ve been away and off the grid. Podcast #18 – The Singapore episode.